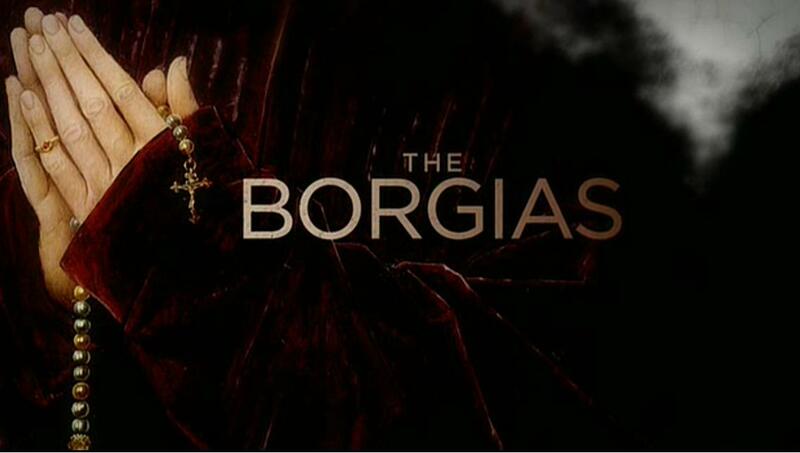 Well, my first review of The Borgias went up last week on The A.V. Club, and was well-received enough and inspired enough discussion that the powers that be decided I could keep going. My review of the second episode “Paolo” is now live – please check it out and leave a comment. Did you dislike the romantic arc with Lucrezia last season as much as I did? Do you agree that Beatrice deserves an award for Most Encouraging Prostitute? Have at it. This entry was posted in Uncategorized and tagged Assassin's Creed, Augustus Prew, Beatrice, Cardinal della Rovere, Cesare Borgia, Charles VIII, Colm Feore, David Oakes, François Arnaud, Giulia Farnese, Holliday Grainger, Juan Borgia, Lucrezia Borgia, Luke Pasqualino, Neil Jordan, Paolo, Pope Alexander VI, Prince Alfonso, Renaissance Italy, review, Rodrigo Borgia, Rome, Showtime, The A.V. Club, The Borgia Bull, The Borgias, Vanozza, Vatican. Bookmark the permalink.